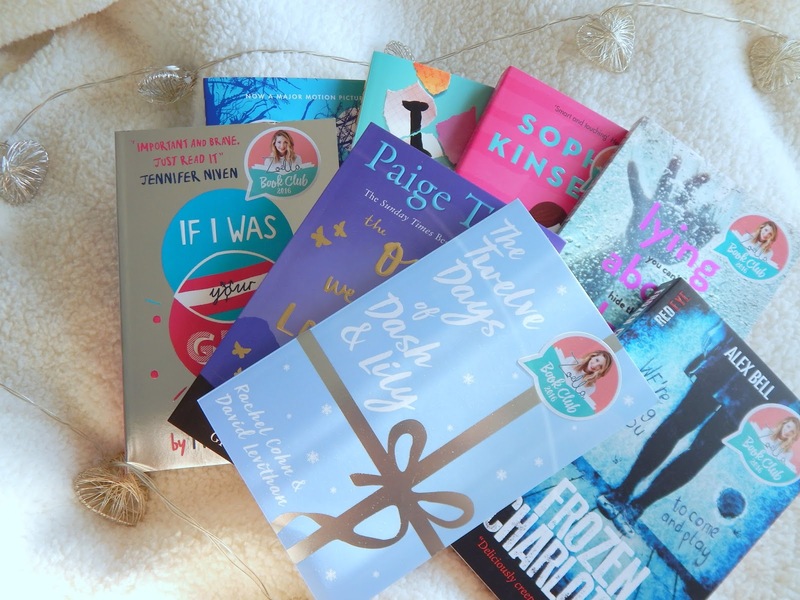 I am a massive book worm and have recently started doing Book reviews on my blog (here and here) so when I learnt that Zoella was doing a second round of her book club with WHSmith then I knew i'd have to join in. I bought the full bundle online for £34.99 (this is for a limited time only, full price is £63.92). I had already read (and funnily enough reviewed here) The One We Fell In Love With by Paige Toon but I'd read it on my Kindle so it didn't hurt to buy the hard copy too. Since I received the set, I've currently read 3 of the books; The One We Fell In Love With, Frozen Charlotte and If I Was Your Girl. The thing I love about the book club is that I'm reading books I would never normally read. I'm more of a chick lit girl, with an easy plot line and romance that makes you feel all warm and fuzzy inside. Frozen Charlotte by Alex Bell is definitely not my typical genre but I really loved it. It was full of twists and turns and I never felt like I knew what was going to happen. It was thoroughly engaging and also a little creepy. If I Was Your Girl by Meredith Russo is about a girl who used to be a boy. Again, I don't tend to choose books that focus on serious topics but this was super eye opening. The transgender element wasn't the be all and end all of the book so it was actually easy to relate to Amanda, the main character. I am currently reading Lying About Last Summer by Sue Wallman but haven't got far enough into it to do a full review yet. The cover and blurb reminds me slightly of We Were Liars by Emily Lockhart which featured in Zoe's previous Book club and I really loved that. My next read will be Finding Audrey by Sophie Kinsella. I really like her normal adult fiction so I'm sure I'll fall in love with her YA fiction too. This one seems right up my street but with a little something extra so I'm looking forward to reading this. A Monster Calls by Patrick Ness is probably the one i'm least looking forward to reading but that's only because I'm sure it's going to make me cry so hard! I think it is about a child whose mother has cancer and about his journey through it. I Was Here by Gayle Forman again is a book that I think will move me emotionally but I really enjoyed If I Stay so I'm sure this will be just as good. Finally is The Twelve Days of Dash & Lily by Rachel Cohn and David Levithan which is a real Christmassy book. I'm saving this one for the Christmas holidays but I'm excited nonetheless. The authors have written other books together, both of which I have watched the films but not actually read the books so if I enjoy this then they will be added to the last too! 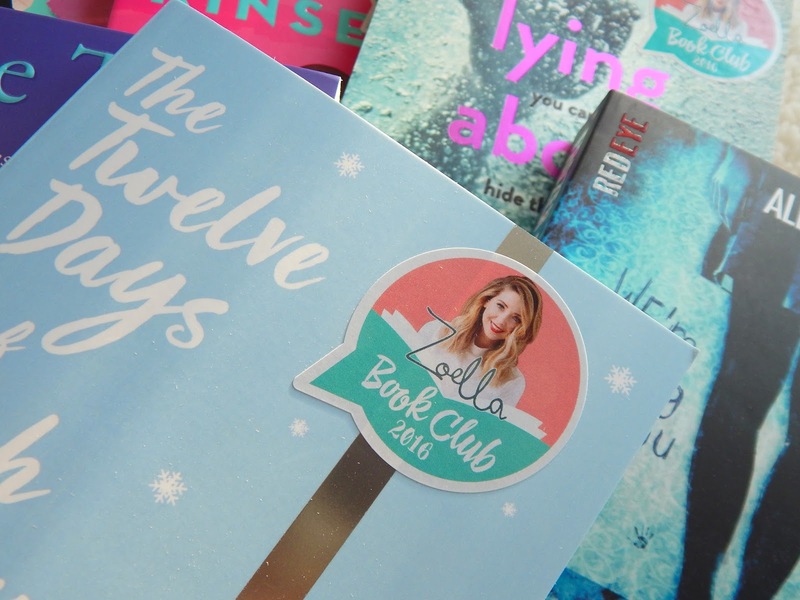 I'm definitely going to have to check out all of these, I read a few from Zoë's last book club and loved them!